If you want to prevent gum disease and tooth decay, you’ll need to focus on eliminating dental plaque from your mouth, which is where we come in. Check out the video clip below from the American Dental Association, then be sure to look into our comprehensive preventive dentistry treatments. 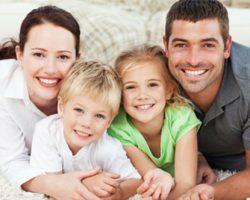 Call Gentle Family Dentists at 563-288-2612 or fill out our online form to request an appointment in our Muscatine or West Liberty, IA dental office. We’ll to our part to get rid of all that dangerous dental plaque so that you can keep smiling big through every stage of life.